An accounting firm is known for the quality of its service. Our firm's reputation reflects the high standards we demand of ourselves. Our primary goal as a trusted advisor is to be available to provide insightful advice to enable our clients to make informed financial decisions. We do not accept anything less from ourselves and this is what we deliver to you. Our firm is one of the leading firms in the area. By combining our expertise, experience and the energy of our staff, each client receives close personal and professional attention. Our high standards, service and specialized staff spell the difference between our outstanding performance, and other firms. We make sure that every client is served by the expertise of our whole firm.Whether you are an individual who would like to ease the burden of tax filing or a small business owner in the Lower Mainland who wants to streamline your payroll and other accounting/bookkeeping needs, our qualified accountants and bookkeepers are here to complete the job! 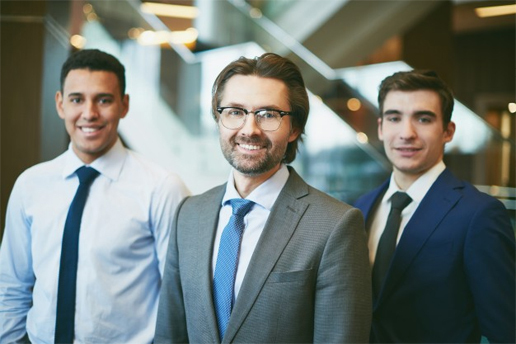 As professional accountants and bookkeepers in Mississauga, ON, we will take the time to understand your business or personal tax situation and develop financial strategies to help your company grow. With a wide-range of services and years of solid experience, our full-service accounting & bookkeeping team has an excellent reputation for quality, professional accounting services to suit any budget. Our staff offer big firm quality and expertise, combined seamlessly with small firm service, veracity and commitment to accounting and bookkeeping excellence. We can help you with all your tax computations, tax filing, income tax problems, and all types of accounting/bookkeeping requirements for your local company. Consistent communication that keeps you informed. We provide more than forms and reports. Our service is proactive—meaning we communicate with you regularly throughout the year to mitigate issues and ensure your financial prosperity. Personalized one-on-one service. You are not just a number to us. We stay attuned to your needs and make sure you always receive the individual attention you deserve. Recommendations for operational improvements and help identifying business opportunities. As your trusted advisors, we are dedicated to helping you grow and prosper. We work with you to evaluate your current operations and identify areas for improvement, as well as new business opportunities. Convenience and efficiency. We embrace the latest technologies for communications, workflow, and tax return processing, so we can serve you more efficiently and effectively. Comprehensive services within a competitive cost structure. Receive first-class service from highly experienced professionals just like with a large firm—but without the high cost. Our services are designed to meet your unique needs and our team prides itself on being flexible to meet the needs of our clients. We are happy to work with clients individually or remotely and meet with clients both on-site and at client locations. Discover our complete list of services today! Muntaha has done ACCA (Association of Chartered Certified Accountants) from UK and received his Chartered Professional Accountant professional designation from the Chartered Professional Accountants. He has more than 09 years of experience in the field of accountancy. 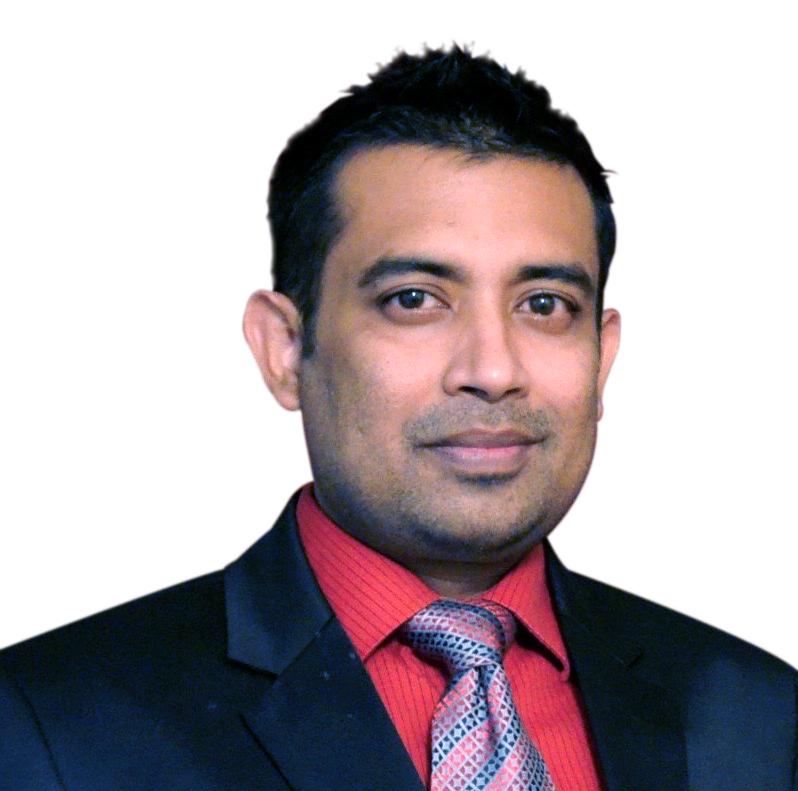 He has worked as Staff Accountant in the UK and Canada and acquired extensive knowledge of accounting and tax issues. A clear, practical approach. And a deep understanding of the issues that clients face when growing their business. All that adds up to strength in financial leadership and a genuine, caring concern that clients trust and rely on. Muntaha is passionate about helping individuals and business owners clearly understand their financial position, plan for and minimize their taxes, and manage their businesses. He emphasizes the need for strong relationships and honest communications with his clients believing that knowledge learned through strong client relationships is the best basis for providing useful professional services. MUNTAHA CPA PROFESSIONAL CORPORATION © 2016. All Rights Reserved.